Our focus is on providing a safe, caring home for life, and we also open our community to provide shorter-term respite care. All our residents are deaf and have another disability or impairment such as loss of sight, cerebral palsy or learning disabilities, including autism. We are professional and caring. Our caring staff are dedicated, highly trained and either fluent in British Sign Language or working rapidly towards fluency. They are also skilled in meeting complex individual needs. We stay fully up to date on all Charity Commission reporting, and we maintain close relationships and full reporting to our residents' home councils and commissioning teams. Our most recent Annual Trustees Report is available here and on the Charities Commission website. 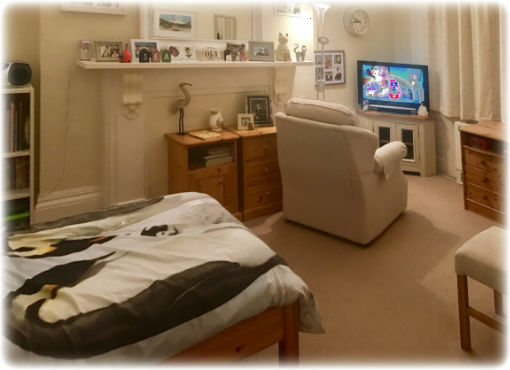 As a close-knit family of staff and residents we nurture our connections with our residents' wider families, and can arrange for overnight stays, especially where distances are greater. 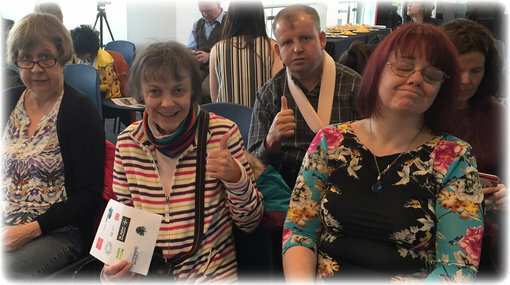 We invite contact from councils and social care and commissioning teams, to explore how a residential home such as Deafinitely Independent will provide 24-hour long term care where this, rather than supported living, is indicated by the needs assessment. We welcome you to visit us here, or we will come to visit you, to talk about your requirements and what we have to offer. We have capacity for 18 residents, and there are current vacancies. Please call us on 01926 337743 or email admin@deafi.co.uk. The latest inspection was done in June 2017 Visit the CQC site to access our CQC Reports. Our home authority is Warwickshire. However, our residents are sponsored by eight different authorities ranging from the south-east of England to the north-west. 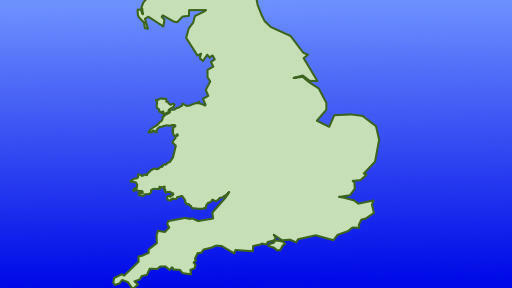 Our residents are sponsored from across England. We maintain close relationships and full reporting to our residents' home councils and commissioning bodies. Click for a list of our sponsoring authorities. 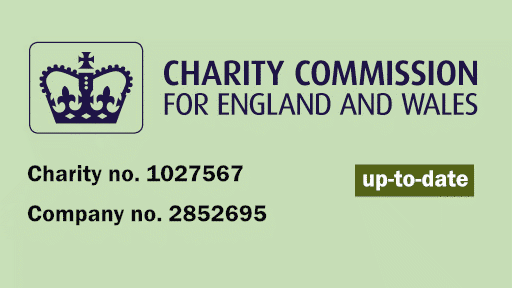 Our Charity Commission returns hold our up-to-date formal details. Of our Trustees, half have the personal commitment of a family member as a resident, and all have business knowledge and a long association with us. Our residents make informed life choices; their privacy, dignity and personal choices are respected. This is their home; all residents, staff and visitors respect this. Some of our residents like to bring furniture from their family home but it is our normal practice to furnish new for our friends when they come to DI. some suites include a kitchenette, others a facility to prepare snacks. Where required, assistance is provided with getting up and retiring. Hobbies, entertainment and lots of inspiring activities form our daily choices. Our care staff have excellent signing communication skills. We can provide support with personal financial management and a personal weekly allowance. 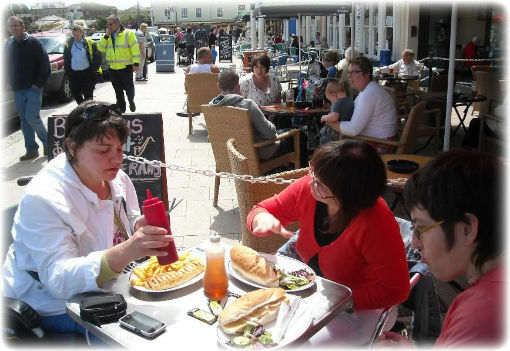 Visits to local shopping venues are supported where appropriate by care staff. There are good opportunities for making friends and enjoying a social life in our common room, at mealtimes and through shared activities. A typical day (if there is such a thing) is planned around each individual from the time they get up, to how much they are involved with their own food preparation, to going out on their own, with another resident or with their key worker. This also includes holidays, weekend and evening activities. 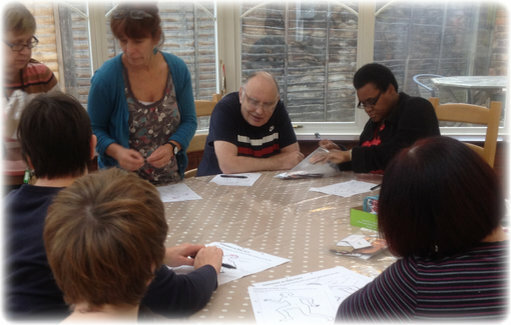 Current activities include life skills, sewing and textiles, patchwork craft, gardening, cookery, cake decoration, flower arranging, pottery, art, swimming, computer skills and English for the deaf. Residents are encouraged to be as independent as possible within their capabilities. Each of our residents makes their daily choice from the weekly menu. Residents are encouraged to eat together in our dining rooms, enhancing friendships. Annual holiday venues are the choice of residents; most go away together, supported by our own staff. Opportunities as they arise for weekends away; the Turkey & Tinsel event has become a particular favourite amongst our residents. Day trips are more popular in the warmer months. call systems in bathrooms & bedrooms. some staff carry mobile phones to call for immediate assistance. staff have master key access to all accommodation.